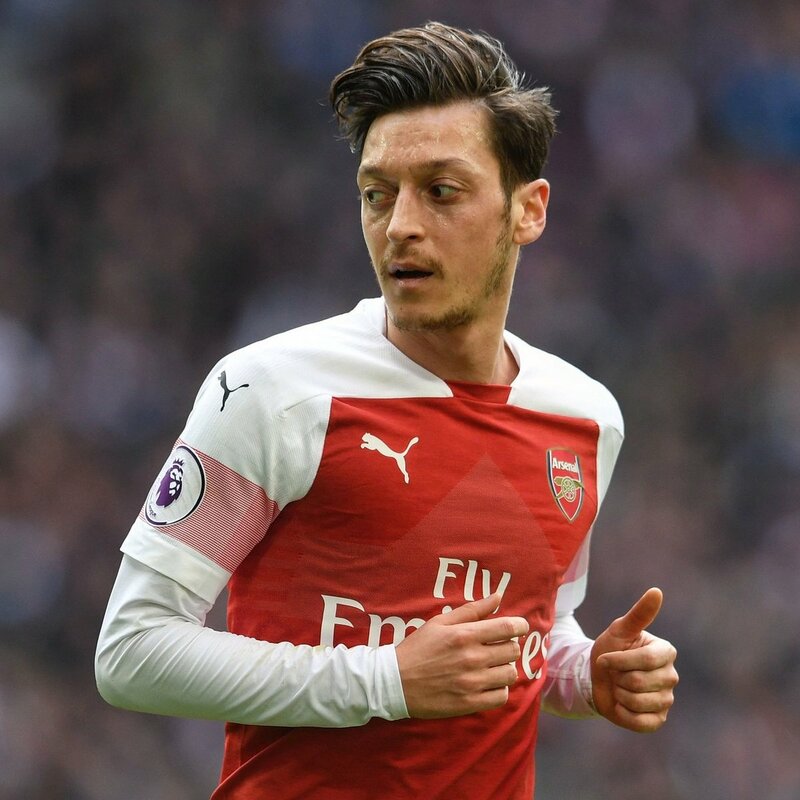 Arsenal manager Unai Emery has said that Mesut Ozil will continue to be rotated during the forthcoming matches for the club. The former Germany international made a rare start against BATE Borisov in the Europa League on Thursday night but he could not make the most of the opportunity after failing to contribute a goal or an assist. Ozil has made the single league start for the Gunners since Boxing Day but he stands the chance of featuring against Southampton this weekend. Nonetheless, the final decision could be taken based on the workrate shown in training which Emery has supposedly demanded over the course of the campaign. Meanwhile, Arsenal’s prospects of returning to the Champions League next term remain alive through both the Europa League and Premier League. The Gunners progressed to the last 16 stage of the Europa League on Thursday night after a 3-1 aggregate win over BATE Borisov and they are now scheduled to face Rennes across two legs. Elsewhere, they are just one point behind fourth-placed Manchester United in the league standings, but they can jump ahead with a win, provided the Red Devils drop points against fierce rivals Liverpool.